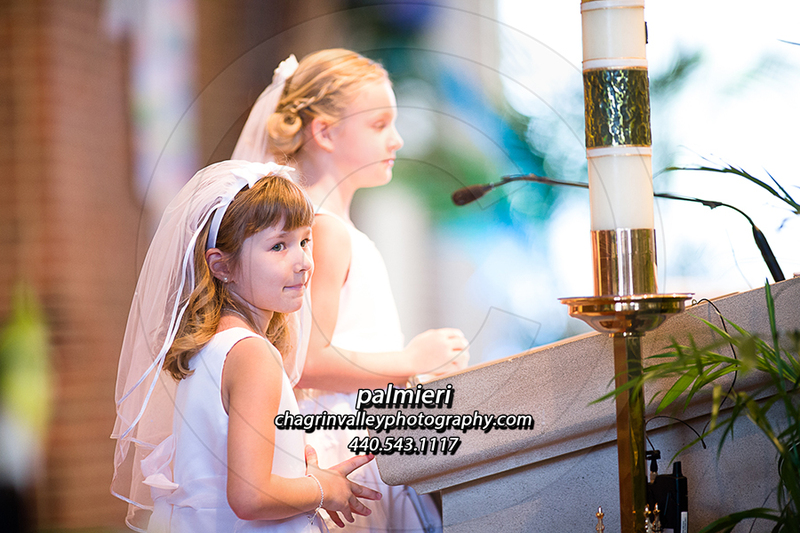 Congratulations on your child's First Communion. I always have a lot of fun experiencing this special time and I'm certain you're very proud of them. If you provided an order form, please select the image that best fits your needs. If there are multiple images of your child and you'd like to purchase anything additional, please email me at palmieris.photographymain@gmail.com and we can discuss what it is you'd like.